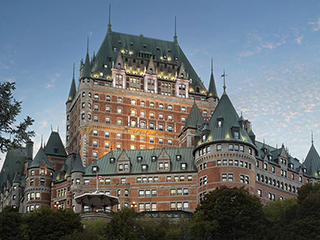 Fairmont Hotels & Resorts is the largest luxury hotel management company in North America. This company owns a group of prestigious establishments that have an international reputation for the excellent quality of their service. 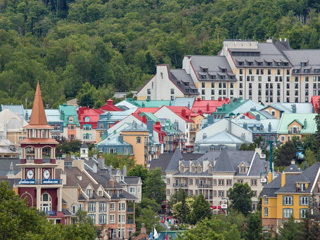 All of the hotels under the Fairmont banner provide their clientele with spectacular sites where architectural wonders, picturesque décor and enchanting attractions are found side by side. Add outstanding service to all the splendour and your stay at Fairmont Hotels & Resorts promises to be an unforgettable experience. 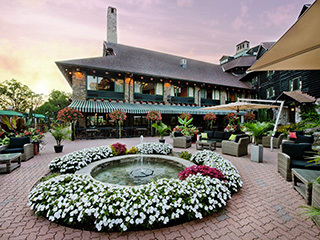 Fairmont Hotels & Resorts include historic buildings, sumptuous vacation resorts and modern hotels in the heart of North America’s largest cities. 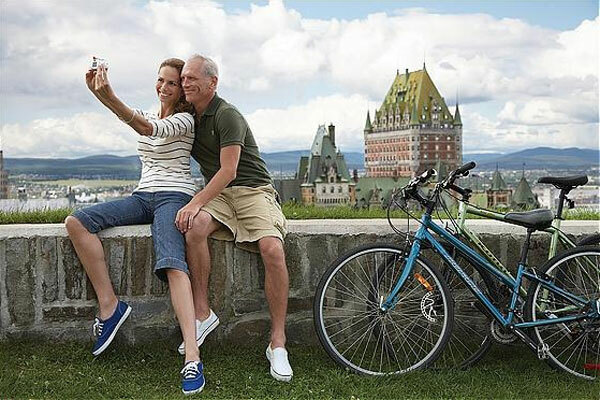 Summer is a time to make memories, and memories are exactly what the Fairmont hotels and resorts promise. Guests are treated to a welcoming atmosphere and sumptuous style as well as plenty of indoor and outdoor activities to do on site or nearby. Look forward to quality accommodations, relaxation, gastronomy, entertainment and adventure on your family vacation, romantic getaway or get-together with friends. 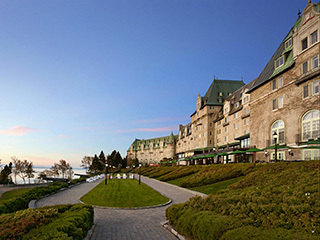 An unforgettable summer awaits you when you stay at the Fairmont Hotels! To learn more, click here.